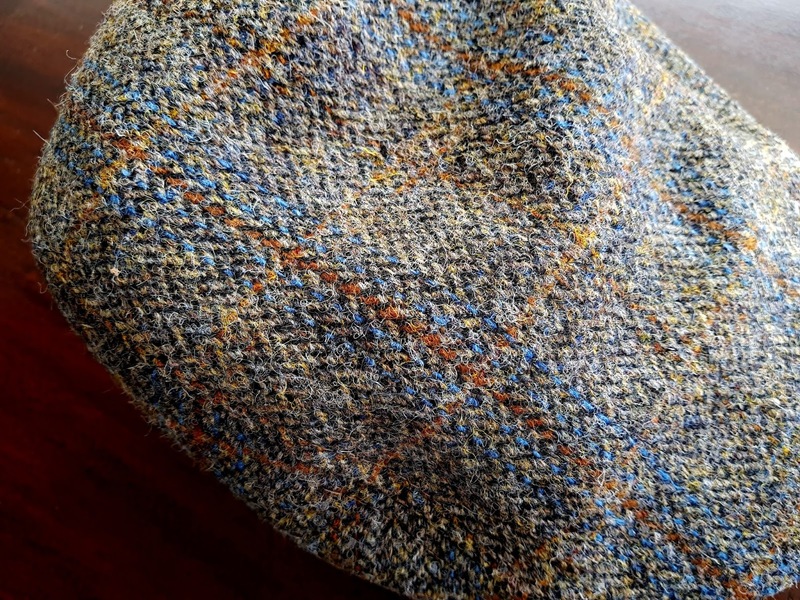 Having fallen in love with the Harris Tweed used on my recently reviewed wash bag made from Harris Tweed by the good people at British Bag. 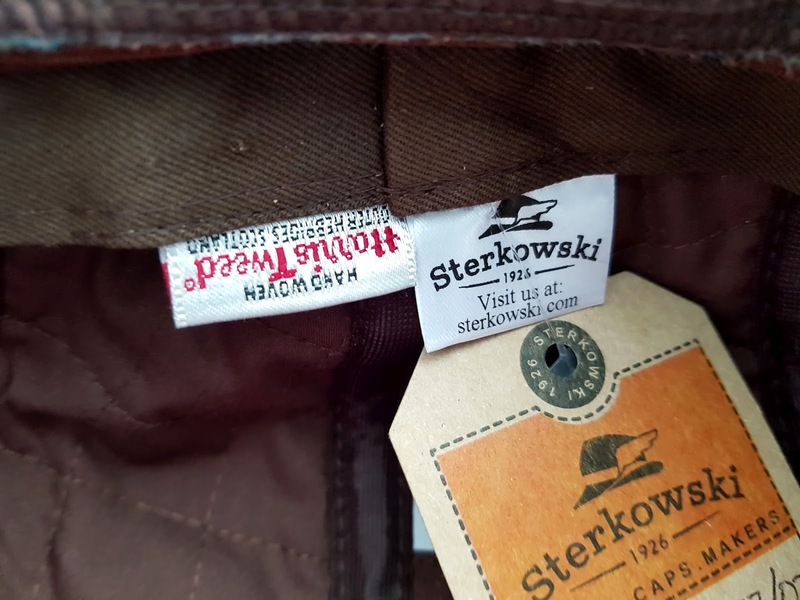 I felt compelled to track down some other products made from the particular weave pattern. 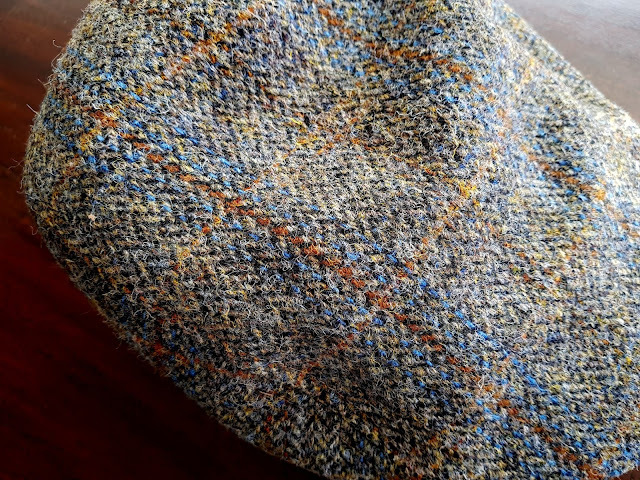 I even tracked down the mill - I believe this tweed was made by Kenneth Mackenzie (LOO5P – Green and blue herringbone with rust overcheck). 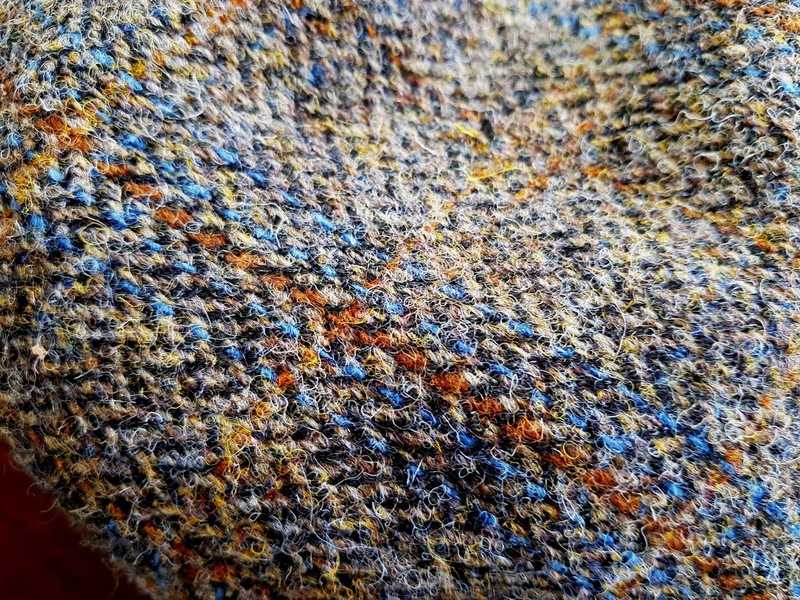 Turns out Kenneth Mackenzie makes a number of Harris tweeds that I recognized in other products I own and love. Anyhow, in my search for additional Items, I was looking specifically for a hat and lucked upon Sterkowski Hats & Caps from Poland of all places. 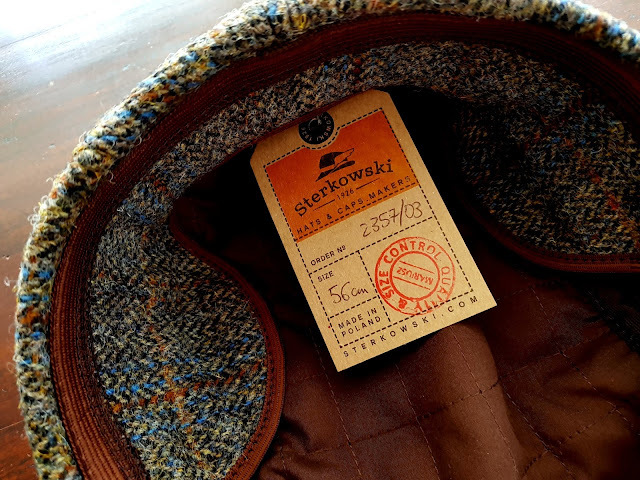 Come to find out Sterkowski has been in the hat business for quite a fair time now (Originally founded in 1926) and appeared to be making some fine products incorporating many felts, leathers, and fabrics including my beloved Harris Tweed and in just the weave pattern I was looking for. 'Why not, I'll give them a try' I say to myself. 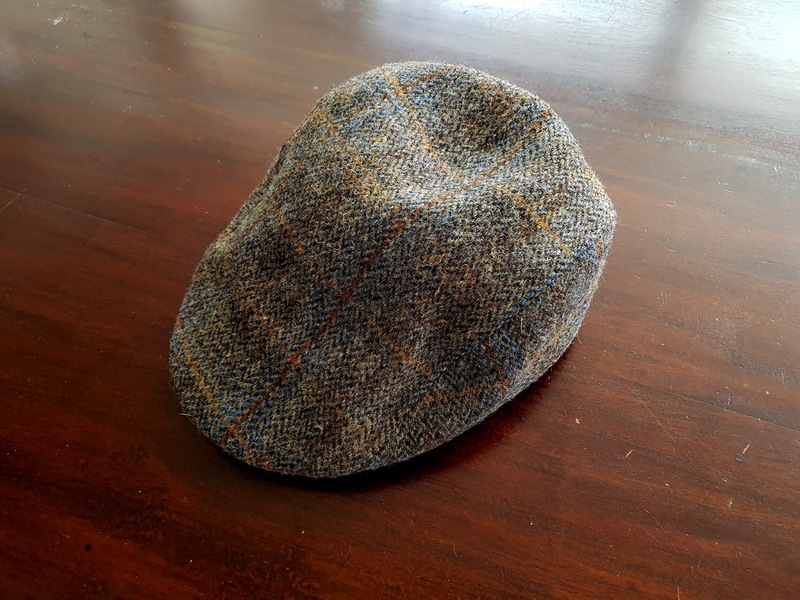 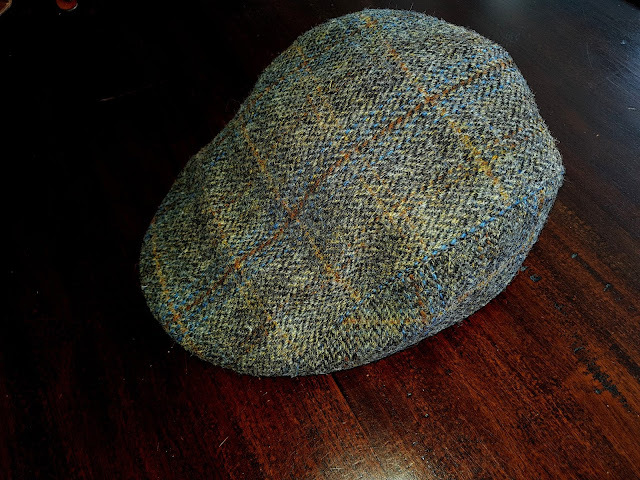 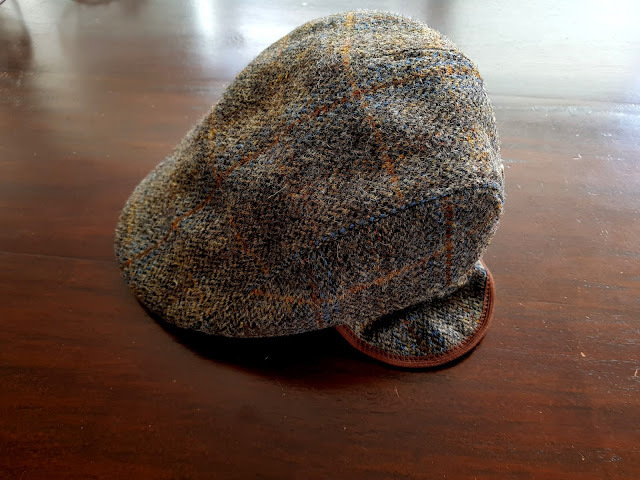 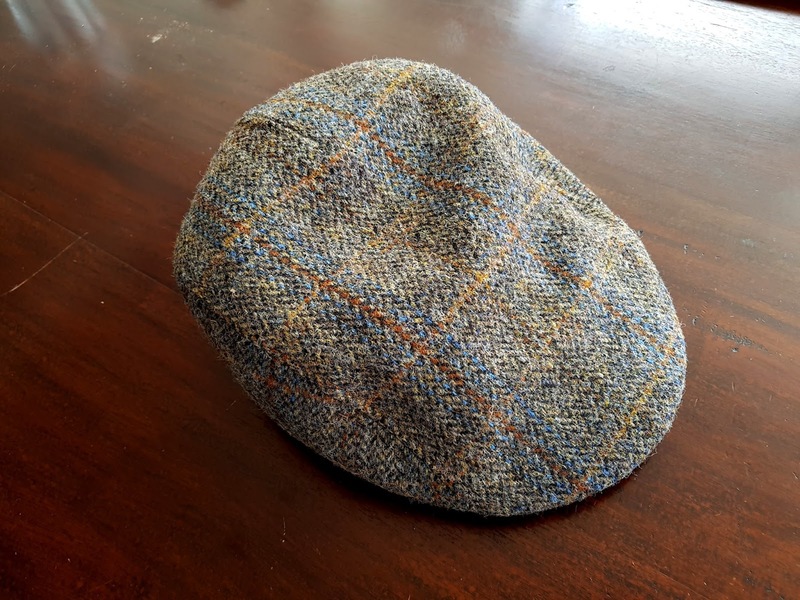 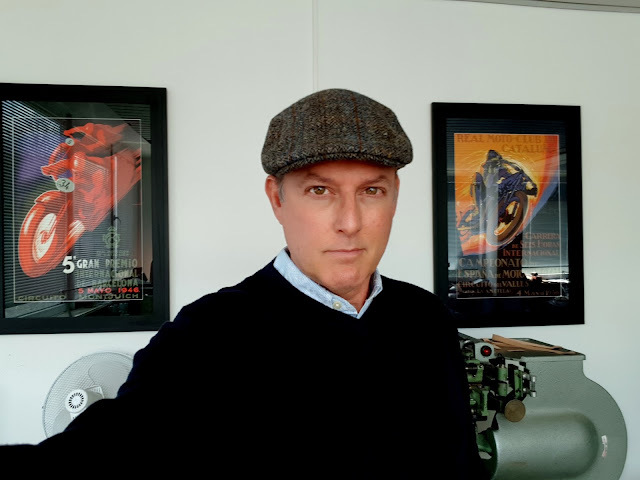 Having hit the 'Buy' button (PayPal is such a Godsend with these transactions), I had to wait just a few short days for my new Harris Tweed cap to be delivered to my door. What can I say, but that I continue to love this weave - my current favorite so much so that I'm considering purchasing a jacket in the same tweed. 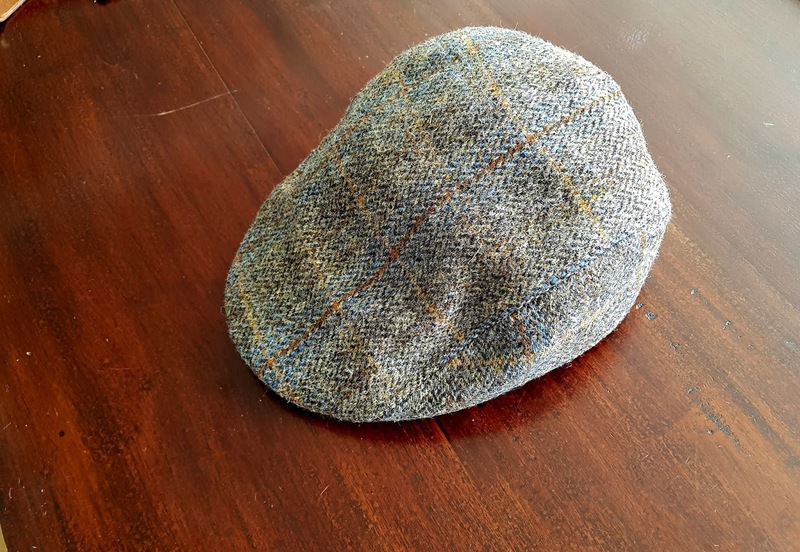 Too much you think? 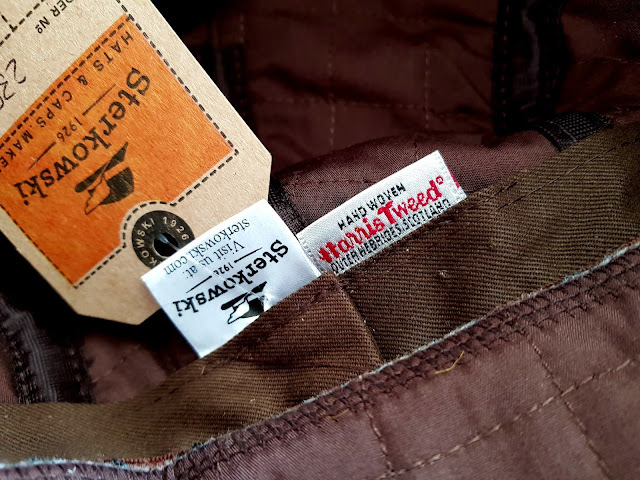 I don't know I'm mad for the stuff! Oh, yes and this cap is great, nicely made and with matching fold away earflaps as well. These could perhaps be hand in winter for chilly walks in our Bavarian countryside.